Beginners may find it difficult to hear sounds or combinations of consonants and vowels that may not exist in their language. This is a common problem when learning a new language. Gradually, with the guidance of an experienced teacher, who will show you how to place your tongue, so that you can properly articulate, the problem will be resolved. A good teacher will use vocal exercises, just like speech therapists do with little kids, to help them articulate the sounds they have difficulty. However, there is no need to aim for perfection from the beginning. As you slowly go into deeper parts of the language, with the proper training, your speech will improve. Greek language retains many elements from ancient Greek. This is precisely what makes it difficult. There are complex verb conjugations and noun inclinations, meaning nouns and verbs change form depending on their use, especially their endings. As you can see, in English the verb “write” remains the same after the “I”, “you”, “we” and “they”. It changes only after the “he/she/it”. However in Greek the ending of the verb “γράφω” are different for each person. “Ο Γιάννης είναι φίλος μου”. Γιάννης and Γιάννη is the same noun, but with different endings. To see more examples from various grammatical forms, please go to the Appendix at the end of the article. Many students complain that while they have spent much time learning the endings of nominative and accusative cases, in the end they do not know when to use each one. This difficulty is more common with English-speaking people or with people speaking languages with no cases. In this situation, the role of an experienced teacher is essential, so as to explain in a very simple and comprehensible way how syntax works, without tiring or disappointing the student with too many details. The correct placement of intonation in verbs and nouns is difficult for the students, both at the beginning and advanced levels. You learn to say something in a way and then you realize there are ten other ways to express the same thing. (e.g. Καλημέρα! / Καλημέρα σας! / Καλή σας μέρα! etc). You try to find their difference and you get confused. 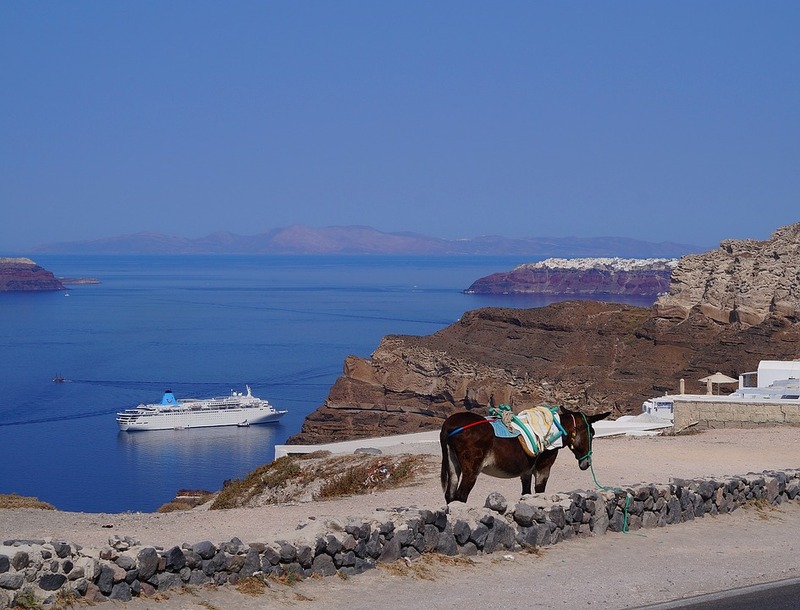 When you are a beginner, you do not need to learn the full diversity of the Greek language. It is enough to learn just one way to greet and introduce yourself. In time, you will learn the rest. You are trying so hard to learn a rule only to find out that there are endless exceptions. Again, patience and a good strategy is what you need. Only until you have successfully internalized the rule you will be able to work with the exceptions. We need to know when is the right moment to learn each object individually and not try to discover all the exceptions and details, that may or may not be important, at once. When learning Greek, you need to be patient and methodical. The proper guidance from an experienced teacher, fully familiar with all these difficulties, will help you overcome them. If sometimes you feel overwhelmed, keep in mind that you are not the first one. Many people before you have tried, persisted and succeeded in speaking Greek fluently. *According to the Foreign Service Institute (FSI) of the US Department of State, the Greek language can take about twice the time to learn, for an English speaker, than the Italian or French language. Vasiliki Baskos is founder of Learn Greek Online. 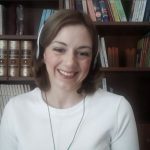 She teaches modern Greek as a foreign language online via Skype since 2012. She’s also the administrator of Ask Greek, a Q&A forum where people ask questions about the Greek language.